Home \ Celebrity Blog \ Talk About the New Tiger Lily! The Hollywood seems to have given every generation its own version of the ‘Neverland’ and the story about a boy who never grew up. It would be wrong to not mention the fact that every rendition has something different. 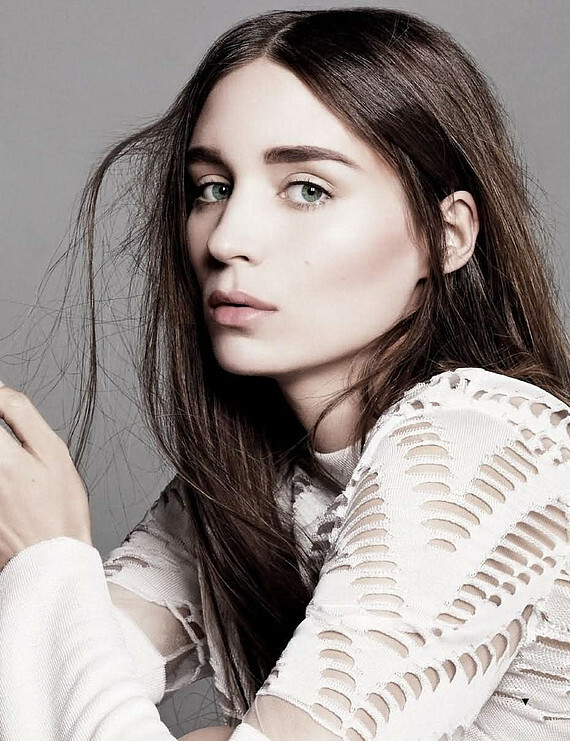 This time the twist is the 28 years old Rooney Mara playing the Tiger Lily in the Warner Brothers upcoming adaptation ‘Pan’. Rooney Mara made herself famous by playing the eyebrow-less computer hacker in the highly acclaimed movie ‘The Girl in the Dragon Tattoo’. The girl definitely seems to have great potential. However, Tiger lily, as most Peter Pan fans would remember, is not one of the primary characters of the book or any of the movie ever made about the boy blessed with eternal childhood. That is only one of the concerns bothering fans of the book and the actress alike. However, according to the Warner Bro’s, the creators have imagined a very racial/international world for the movie and the characters will be very different from the original book and former movies. Taking in account the rumors that the studio also considered Lupita Nyonog’o for the role, we can only expect that Tiger Lily will have much to do with the story this time. With the script written by Jason Fuchs, Pan will be taking you back to the origins of Peter Pan’s story. It will narrate the tale of how an Orphan was kidnapped by the pirates and brought to theNeverland. Instead of Pan’s classic archenemy Hook, the movie’s main nemesis would be Blackbeard played by HughJackman. While we don’t like the idea of putting Hugh Jackmanin another ‘origins’ story, we would love to see him sporting a fuller beard. Although we are not completely sure if they have imagined the character that way. It’s a ‘different take’ as the studio claims. Garrett Hedlund from ‘Tron Legacy’ will be playing the famous Captain Hook. Only this time we will see Hook and Pan in a friendlier relationship than ever before. The actor cast for the main character i.e. Peter Pan himself is not yet confirmed. With half the crew on-board, Director Joe Wright will be sailing this ship, which is expected to drop its anchor somewhere during the summer of 2015.